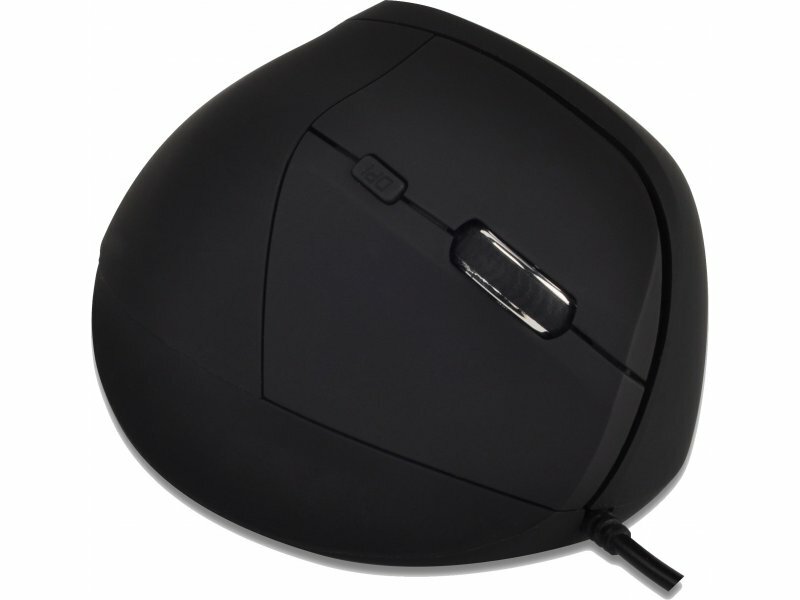 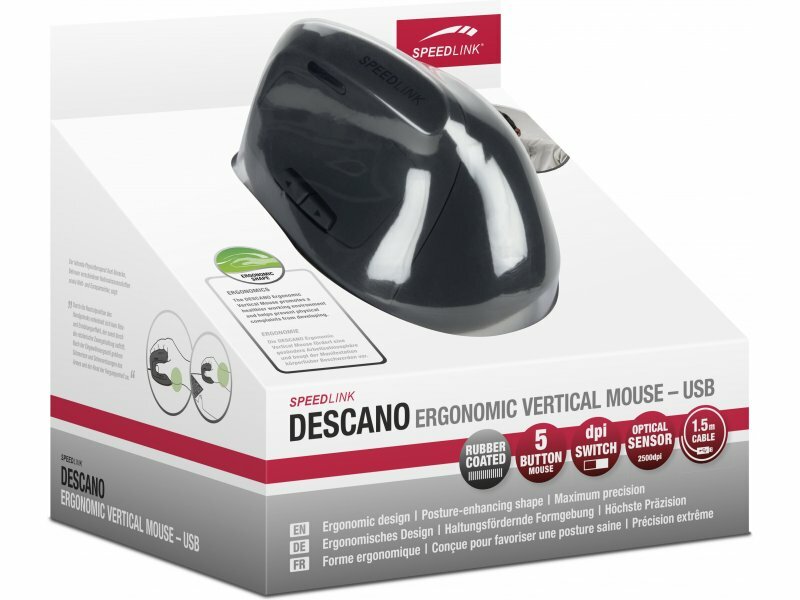 The Descano Ergonomic Mouse promotes a healthier way of working and helps prevent your wrist from getting tired or irritated as would otherwise happen when it is forced into a twisted position. 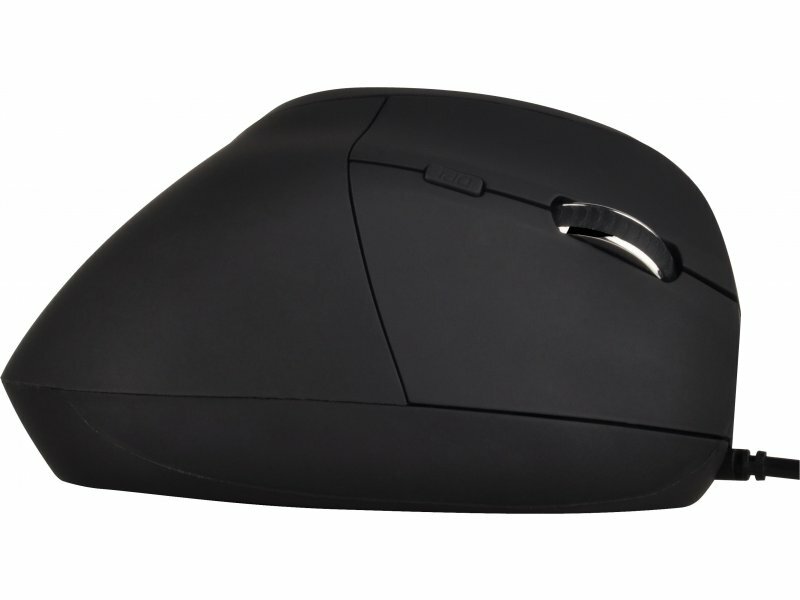 Thanks to its vertical shape your wrist rests on the desktop and always stays in a relaxed, neutral position even when making repetitive movements. 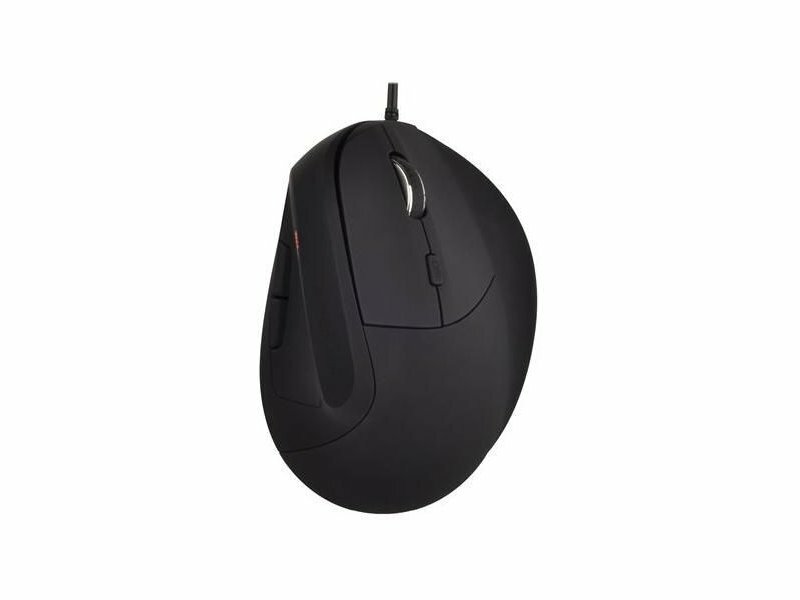 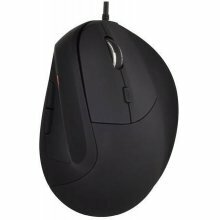 Once you get accustomed to using the mouse, you can say goodbye to the pain, irritation and inflammation in the arm and hand that used to result after using a standard computer mouse for a while. 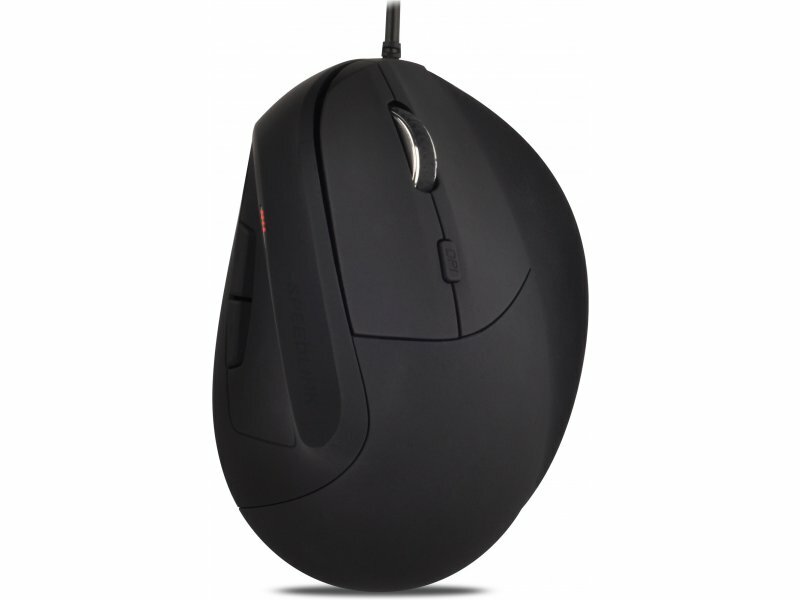 That's why ergonomic vertical mice are recommended by renowned physiotherapists.